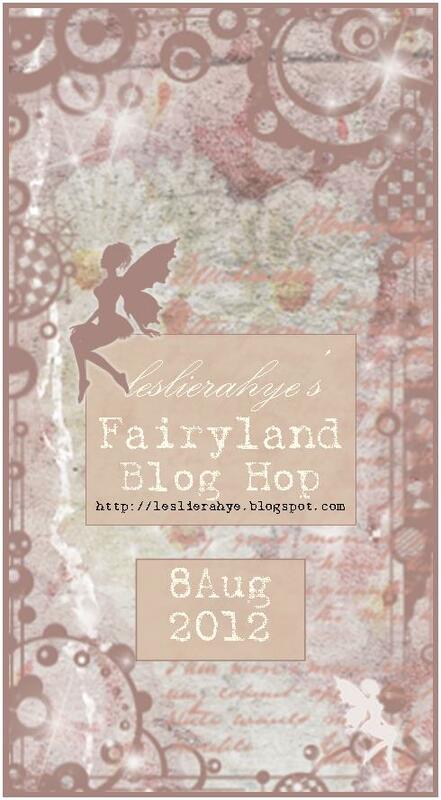 Today there are several talented designers that have come together to share with you "Fairyland" designs. I hope you have enjoyed hopping along with us today and now on to my projects for you to enjoy and hope that you are inspired by. My cards are made using Craft Lounge stamps, Copic Markers and on the first card I used a SRM Sticker Sentiment. 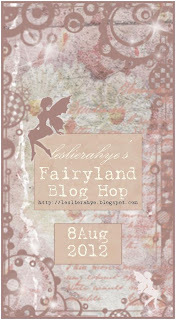 I distressed my papers with the Tim Holtz distress tool and added a border made with the EK Success Border Punch. Congrats, Pam, on your staff position with SNR. Your cards are adorable, and I love how you colored your little fairies. Very pretty and so creative with the embellishments. Love them both. All so different and darling!